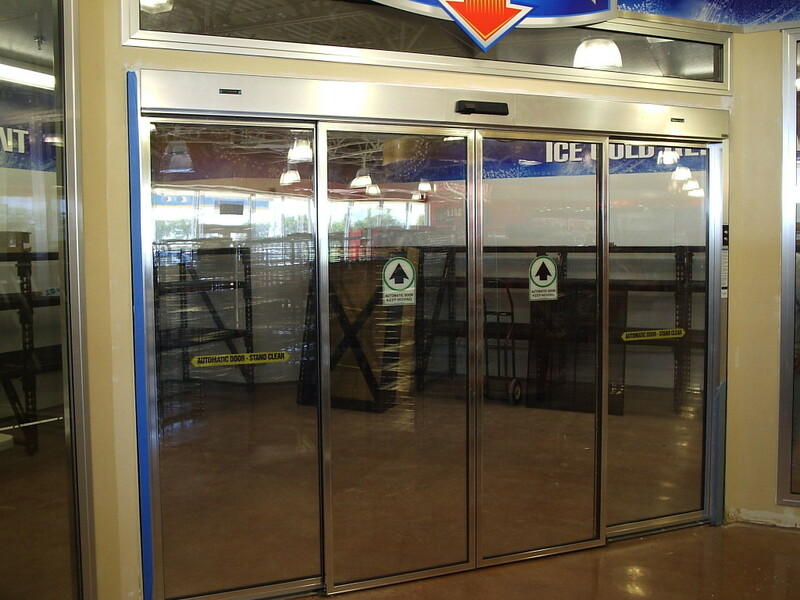 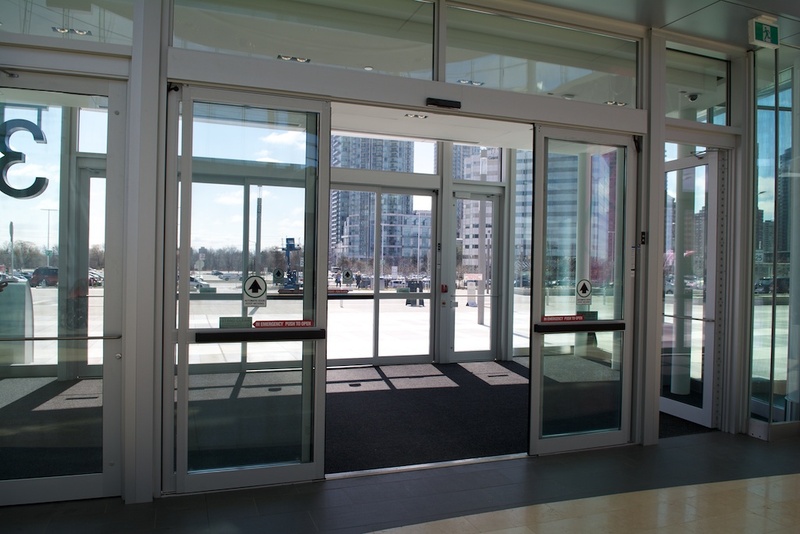 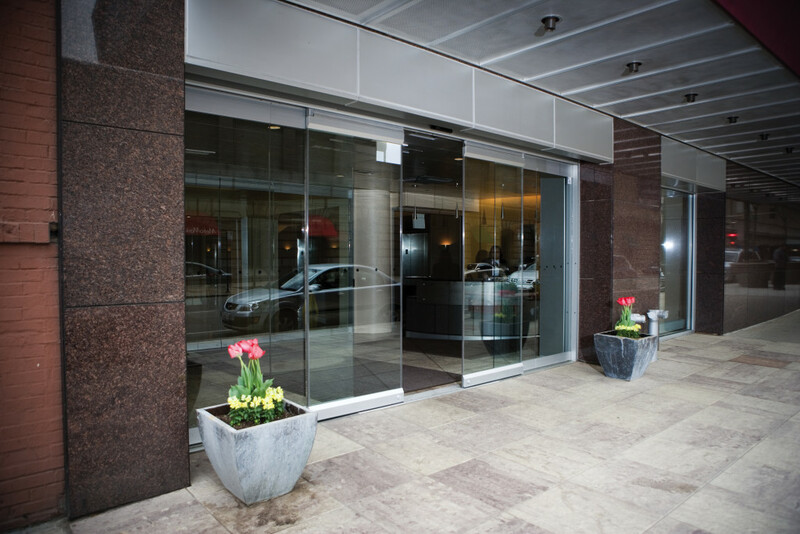 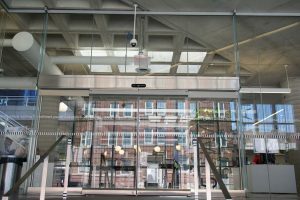 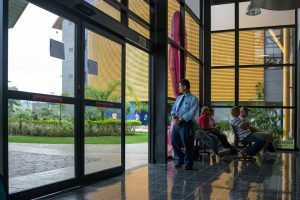 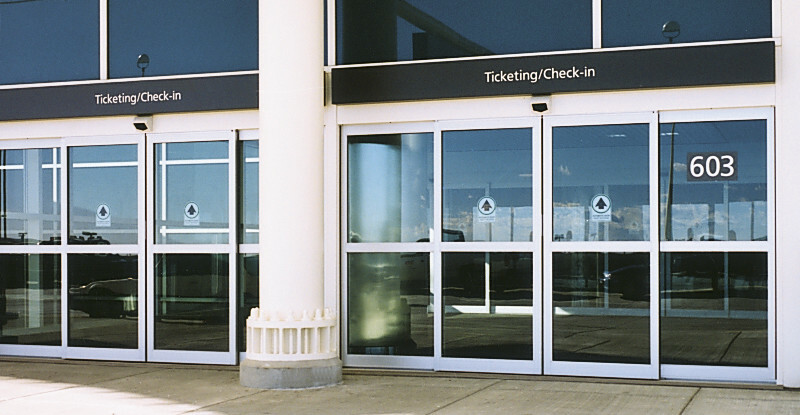 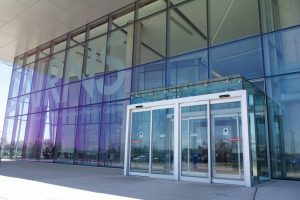 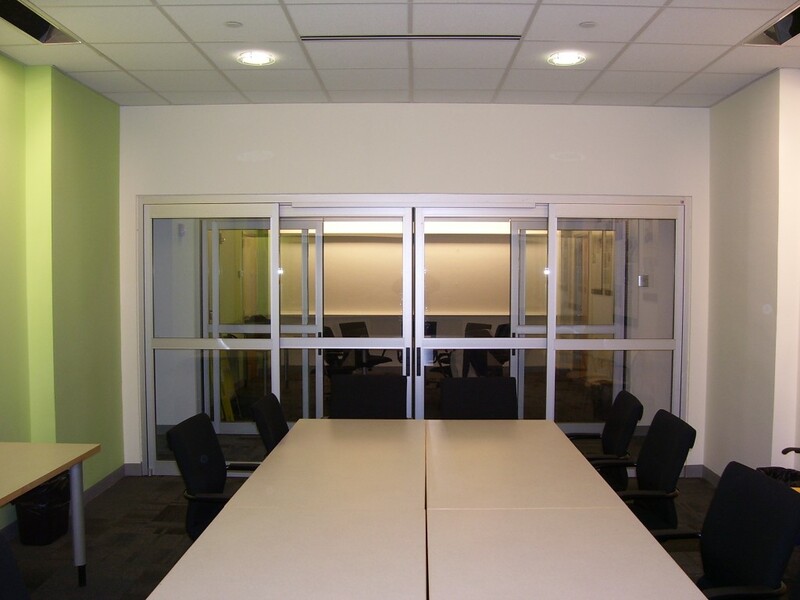 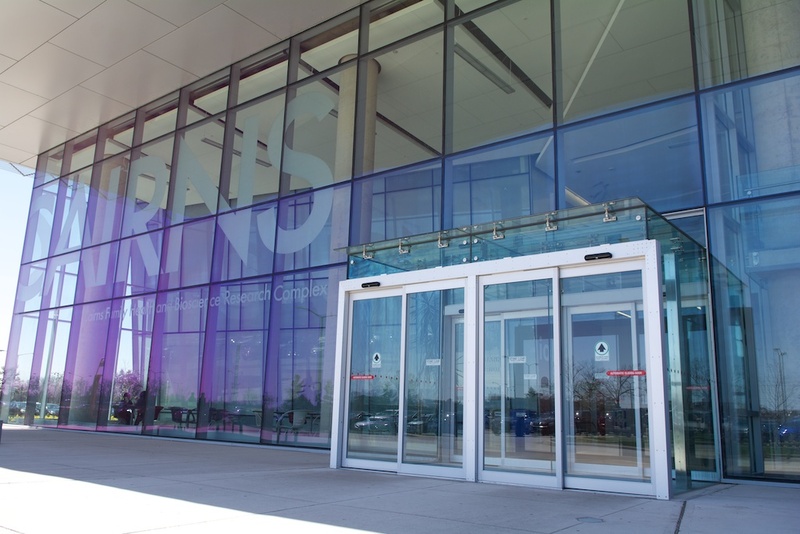 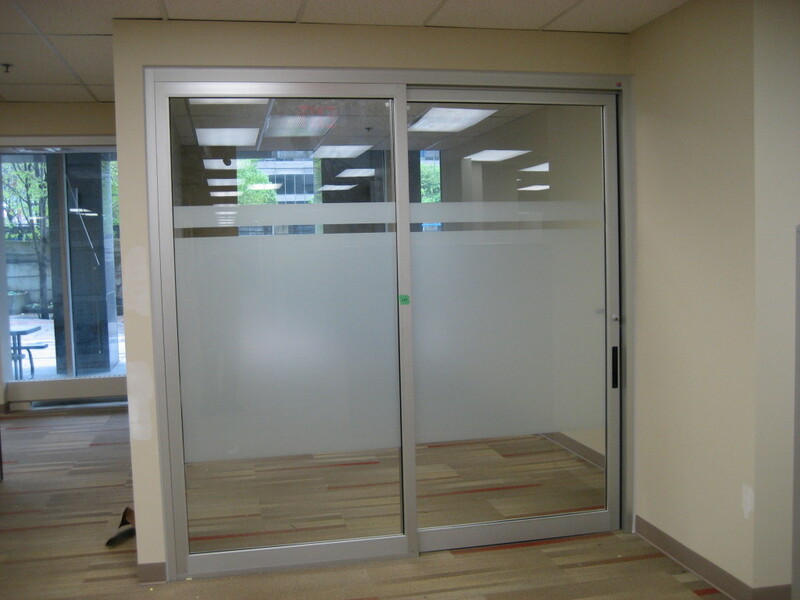 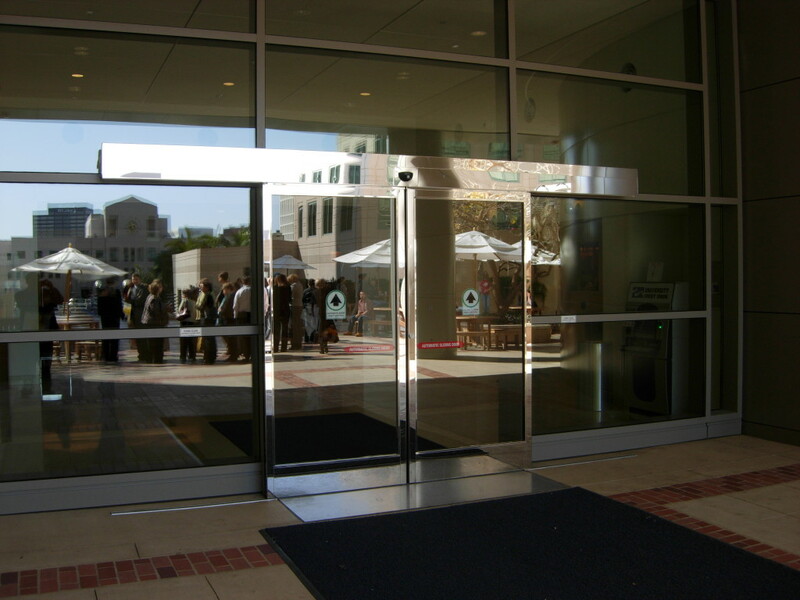 Automatic Door Enterprises sliding door systems are used in a wide range of commercial and industrial applications. 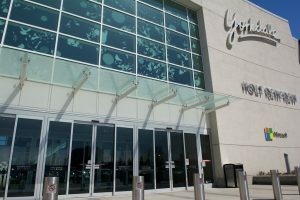 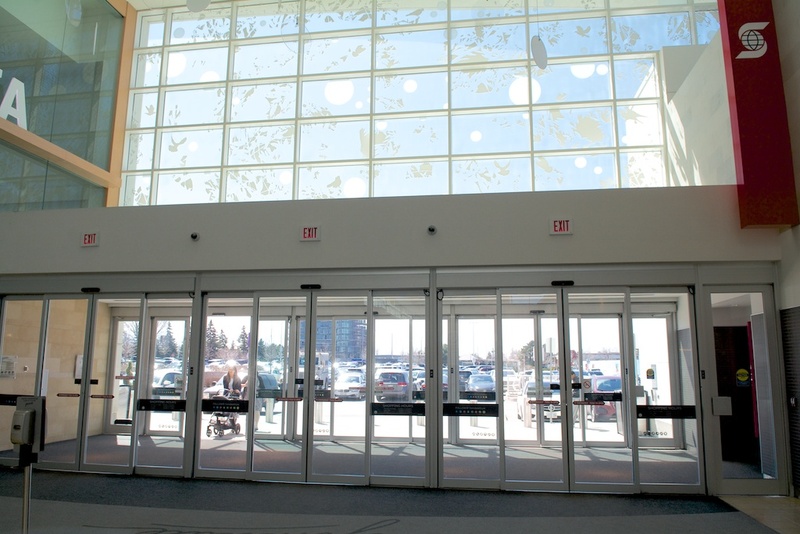 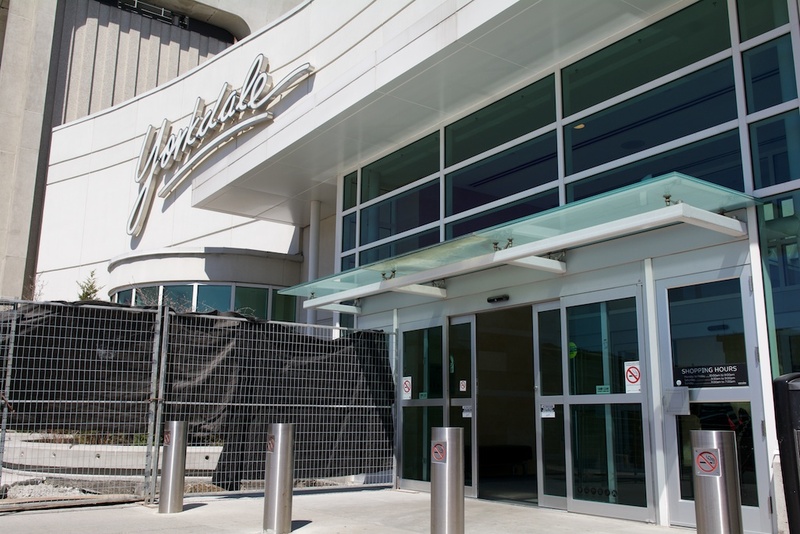 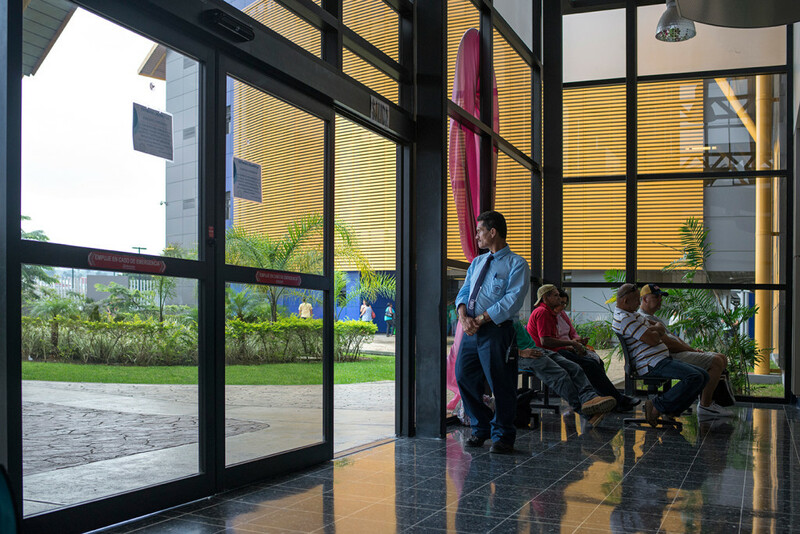 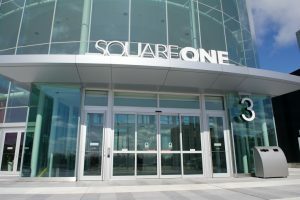 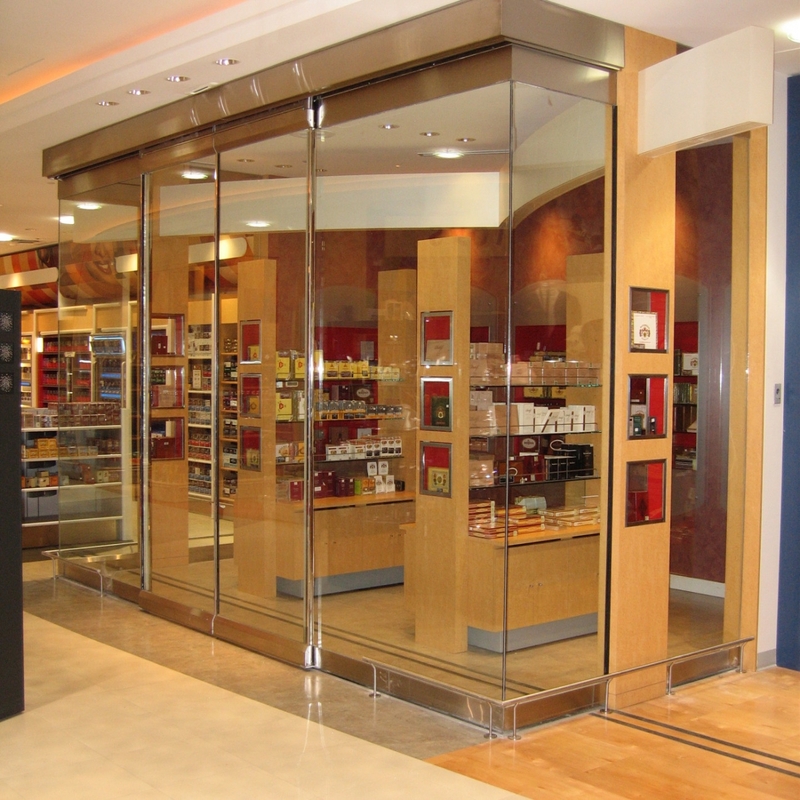 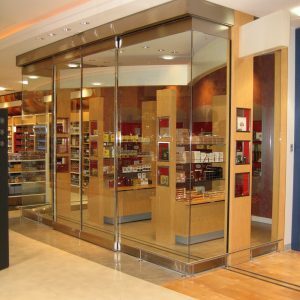 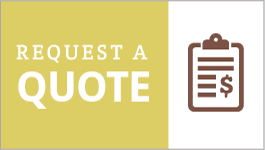 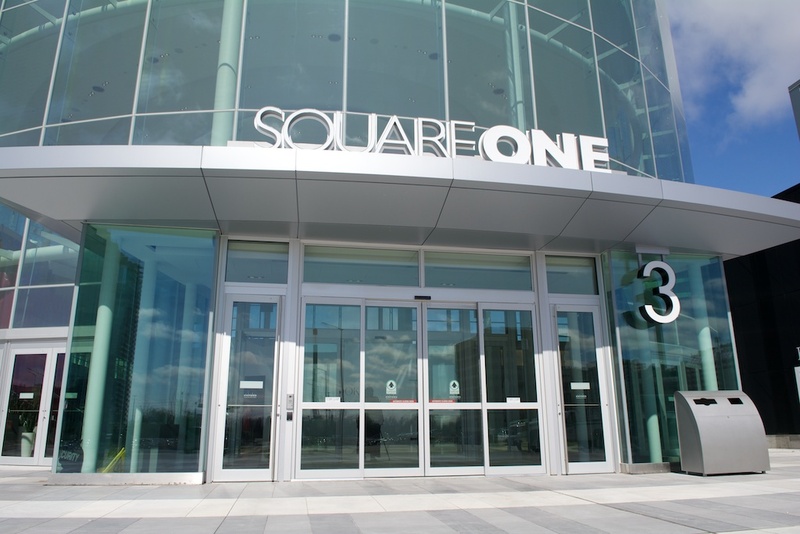 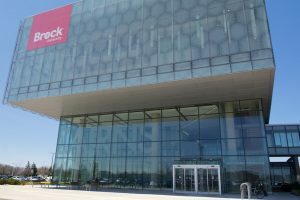 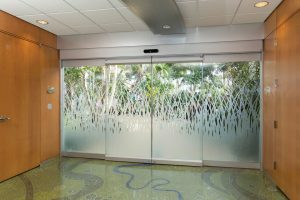 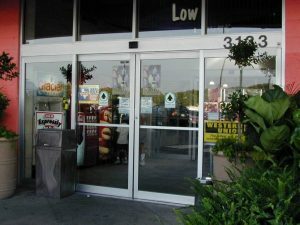 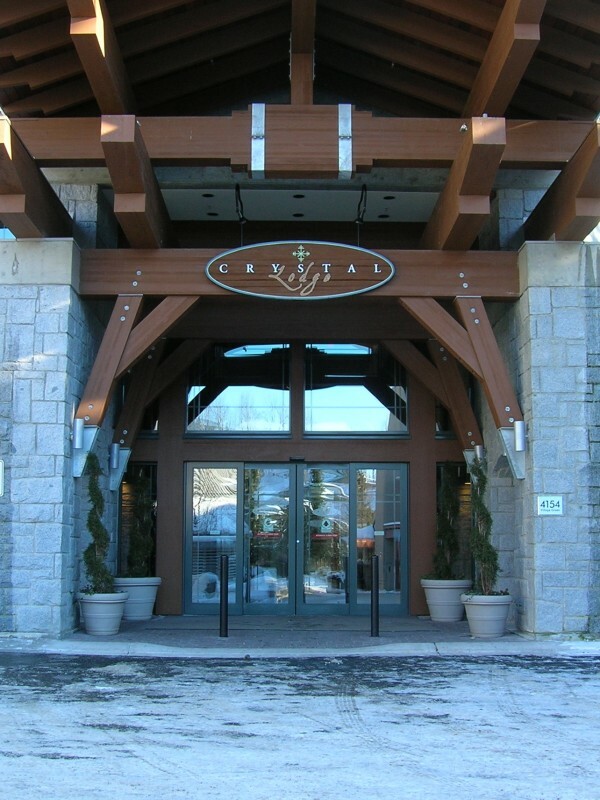 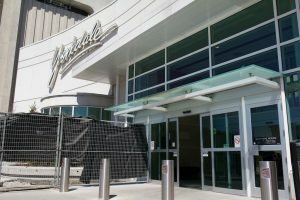 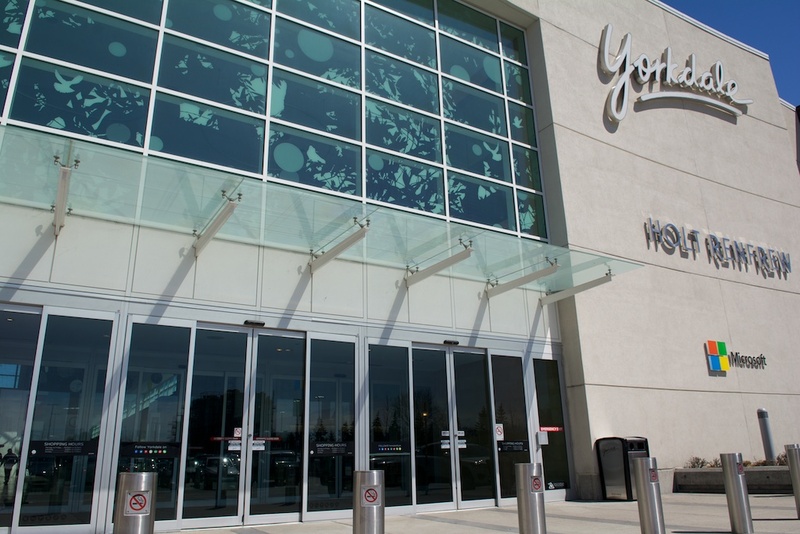 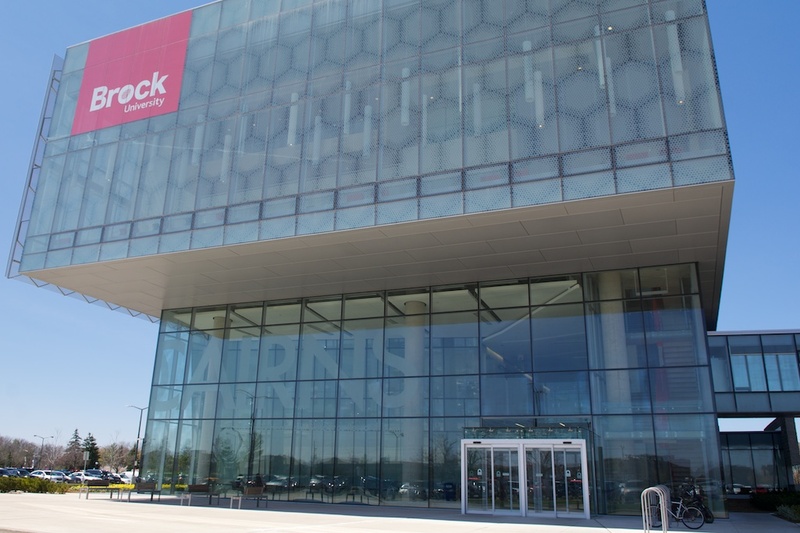 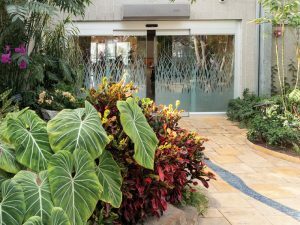 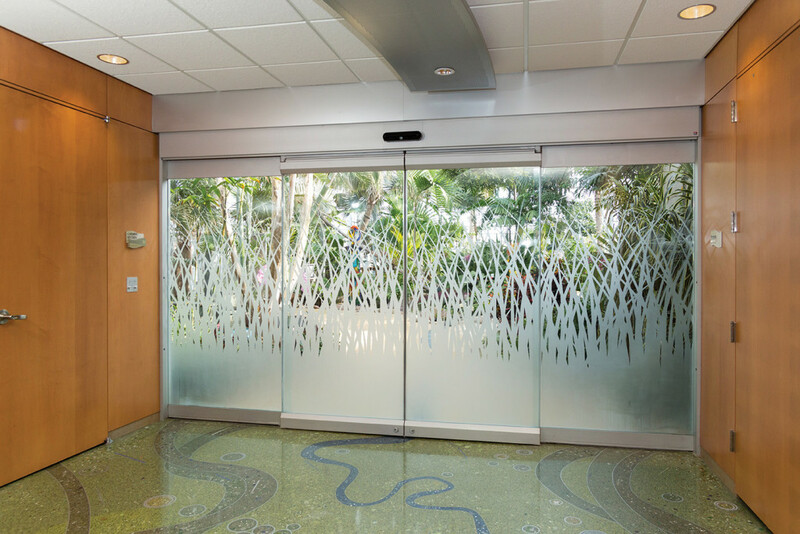 The breadth of this product offering from Automatic Door Enterprises is unparalleled in the industry. 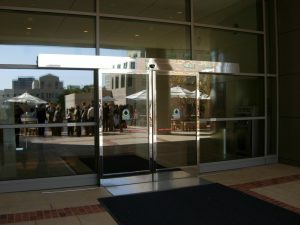 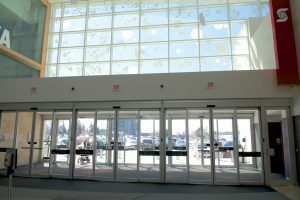 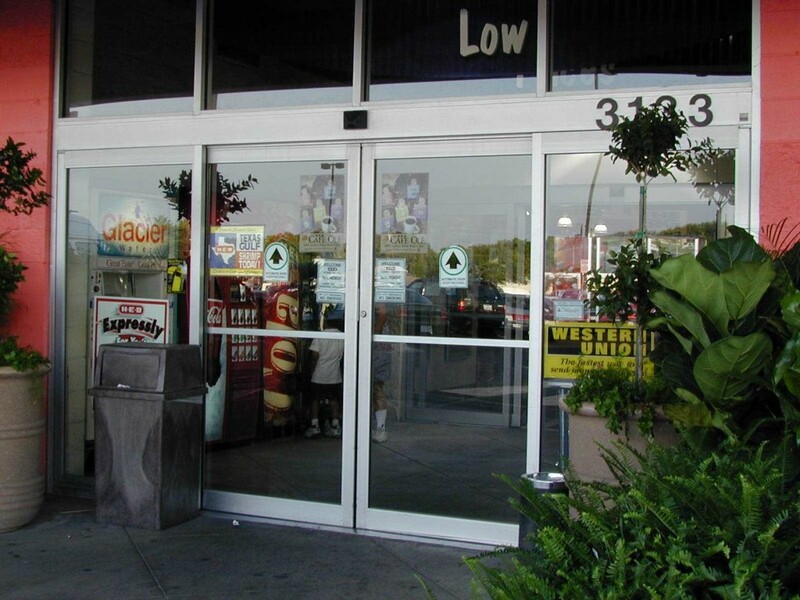 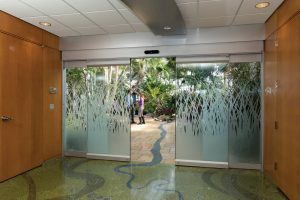 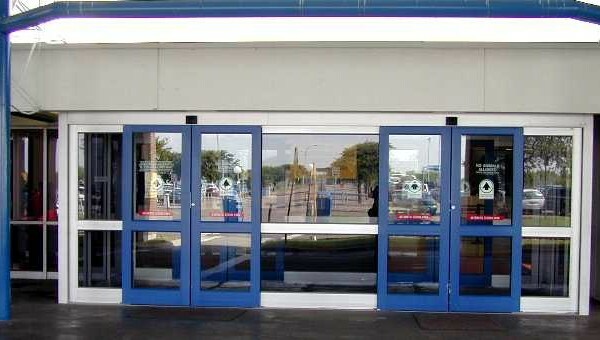 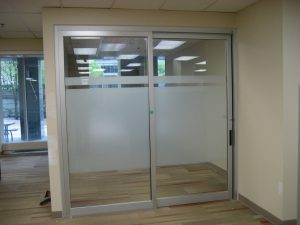 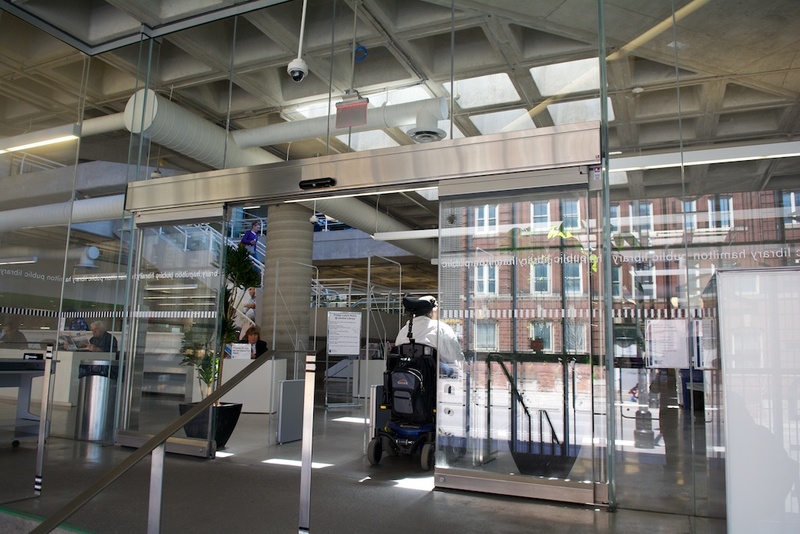 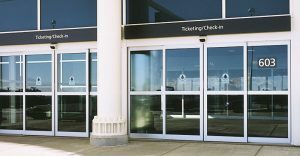 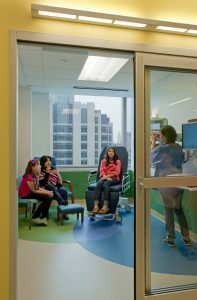 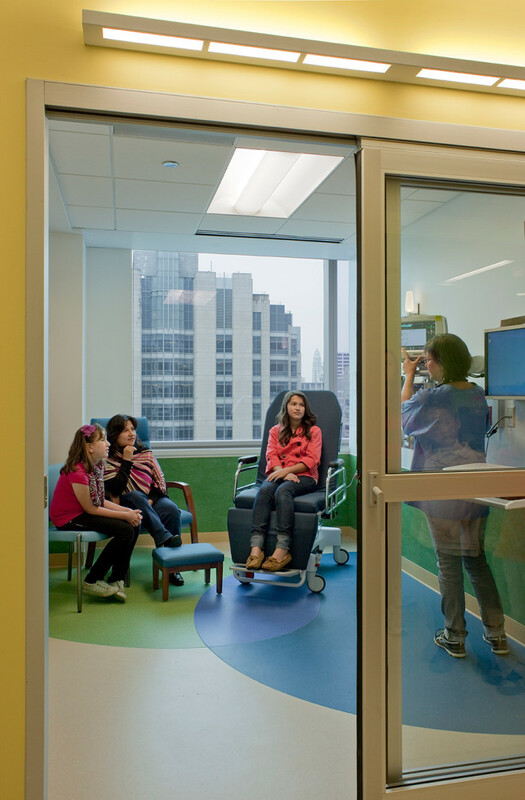 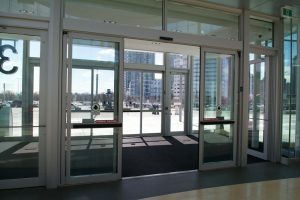 The Automatic Door Enterprises-exclusive drive systems feature a slim 4″ x 6″ header that allows for a flush installation to 4″ jambs and quick header-to-jamb fastening with no header end caps required. This results in attractive sight-lines with hair-line joints.